The right Taxi service can be a difficult thing to find. But it is not when you are in Coventry. There are Coventry taxi firms that you can choose as your partner when you really need fast taxi to get to some places around the UK. 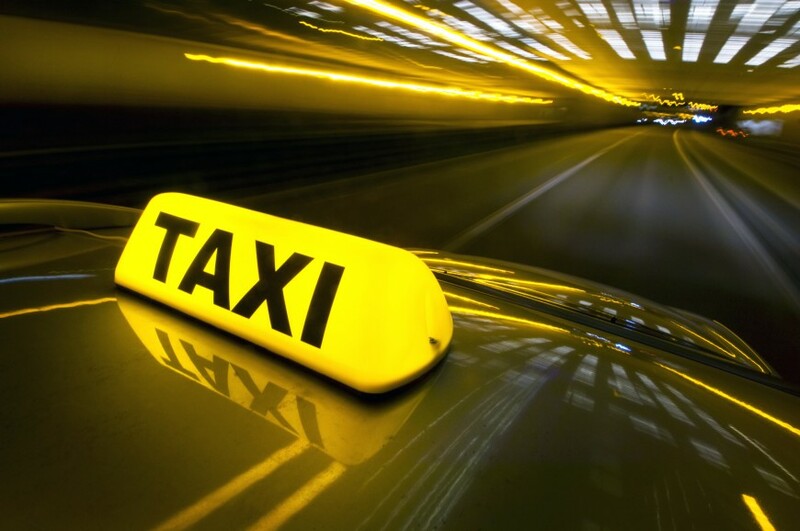 In order to get the best service when you choose taxi. Book our seaport transfers service when you have just booked your next cruise. We provide taxis from Coventry to Southampton Docks nearly everyday. Our Airport Transfers Service is great for students and families who have a Holiday booked. Rest assured we will drive you to UK Airports such as; Heathrow, Manchester, Gatwick, Stansted, London.